I was always into science. When I was a kid, I would tinker and build stuff in my father’s agricultural garage. In secondary school, I would choose technical drawing or science over English any day. So visiting Coalville, a mining town known for its remarkable engineering and train history, was a field day. 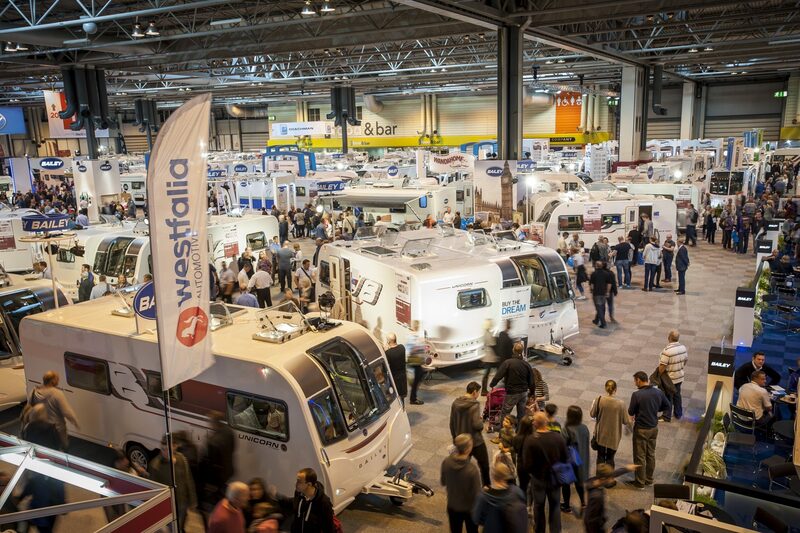 It was also the perfect venue for The Motorhome and Caravan Show 2018. Back in 1829, Robert Stephenson, an Engineer and a son of ‘Father of Railways’ George Stephenson, built his famous Stephenson’s Rocket right here, in Coalville. 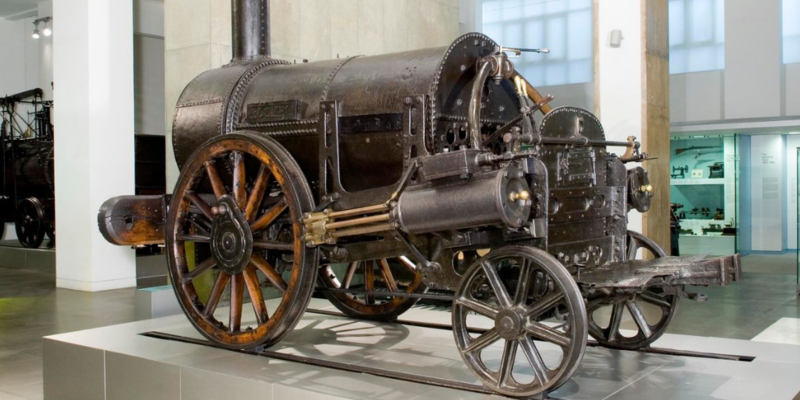 ‘Rocket’ was one of the very first steam locomotives and became the template for most steam engines in the following 150 years. For me, it’s more than a fascinating story. Growing up, I had access to our agricultural garage and with it, tools like lathes and milling machines. Without the pressure of taking over the family business, I was left to my own devices, free to explore and invent. So back when I was 16, I hacked together my very own atmospheric steam engine. Mind you, it was ‘human-assisted’, meaning that I had to constantly run around and pump water into it, but the fact remains. Ireland is good for nourishing scientific talent. The Young Scientist Exhibition has been showcasing the works of Irish brightest young minds for over 50 years. And for two years, Ireland has been hosting the EU Contest for Young Scientists (EUCYS) — having previously won the top prize on 14 occasions. Unfortunately, I’ve never gotten a chance to participate in the Exhibition. After, I was often thinking, ‘How come we didn’t do anything like that when I was in school?’. I suppose you need a teacher who’s interested and passionate about the subject. Who wants to encourage the scientific curiosity of their students and challenge the perception of science subjects as something ‘dry’. That enthusiasm spreads and you get a cross-contamination of students and teachers. Now, however, I don’t miss a year of it. I’d be the first to see what the kids are coming up with, what brilliant ideas they bring to life, and what dare experiments they take on. The company I visited in Coalville, Instruments Direct, does a lot to inspire the next generation of scientists. Having started with simple chart recorders, they now provide educational institutions and industry with the latest technology and science products. They allow students to use the most up-to-date tools like data loggers, sensors, and meters and integrate their experiments with the devices they use on the daily basis — smartphones and tablets. By harvesting the power of technology, Instruments Direct empower students’ interest and, perhaps, their future breakthroughs. I got a chance to chat with Dan Roberts, the company’s director. With the background in electronics, he knows the technical side of his products. And with his passion for sales, he gets to engage directly with the customers and learn their actual needs to deliver better technological solutions. 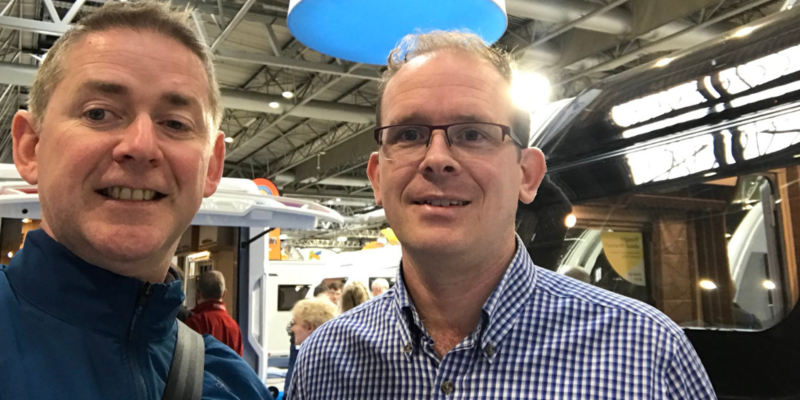 It’s fitting that I met with Dan at the NEC Caravan Show. Among grand motorhomes and fancy trailers, there is still room for innovation. To tell the truth, I was never a fan of big motorhomes. They don’t have to try and be innovative as much. I prefer the compact ones. The smaller the size, the bigger the challenge to fit everything in it. The stronger the motivation to be innovative. The product that caught my eye specifically for that reason is OPUS. It’s a ‘folding camper’ that combines a motorhome and a tent. 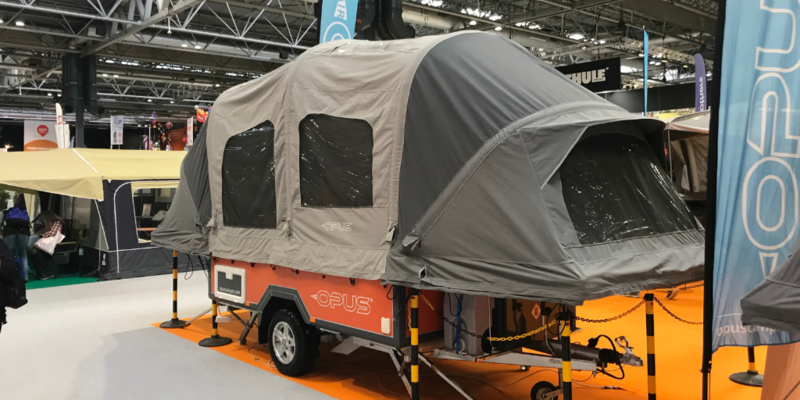 Very compact, 4.3m x 2m, it folds out to an overall length of 5.8m and a height of some 2.5m eliminating the usual ‘mind-your-head’ problem of most campers. It fits a fully-functioning kitchen, 2 to 3 bed areas, and even a lounge! If you use their awning system, there’s room for up to 10 people. In about 15 minutes, you go from a compact trailer to a luxury home-away-from-home caravan. There was a nice couple at the show buying it, and you could see the excitement on their faces. I think that if OnePageCRM were a product displayed at that show, it would be OPUS. It looks simple from the first glance, but when you look closer you realize that it’s packed with all kind of useful features. The problem with big motorhomes is that they get noticed for the wrong reason. Not unlike many systems, they stand out because of just that, their size, rather than the cool functionality and value they offer. At OnePageCRM, we’re working on delivering the product just as compact and packed with exciting features that can be tailored to any needs. And most importantly, we want to make people as excited about it as that nice couple was about the motorhome! Thank you, Dan, for a productive meeting and a great time at the show!